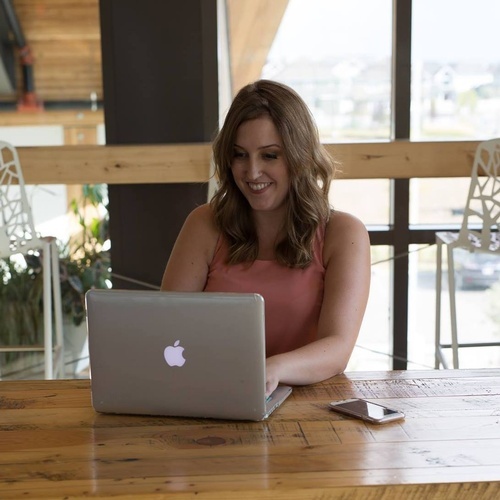 My passion for social media and building relationships led me to create Monika Social to help fellow entrepreneurs and small businesses grow while cultivating valuable, loyal customers. Honesty and integrity is the foundation for any successful business relationship. Monika Social specializes in social media management, live event social media and social media marketing consulting. Transform your social media presence with high-quality content, daily activity, and increasing followers. Get Social. Get Engaged. Get Discovered.